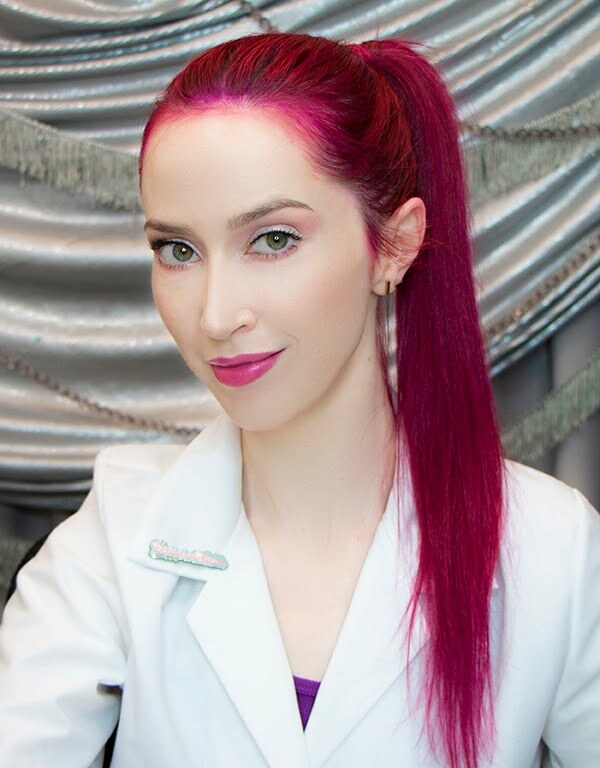 Veronica Gorgeois: Marketing #2: How do skin care/makeup companies get away with absurd claims? I love your new blog. Thank you so much for sharing your knowledge and experience with us over the years! I just stumbled upon your YouTube channel and am so happy to have found a reliable source of skincare information! I am wondering if you could comment on dry body brushing? Hi Veronica! I've recently discovered your YouTube channel, and I have found your videos extremely helpful! 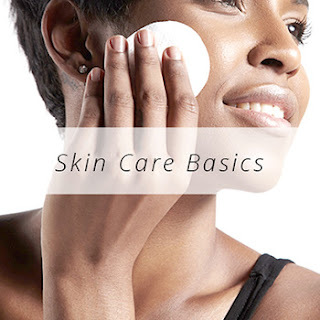 There are so many skin care/make-up channels out there, but it is very difficult to find expert advice. Thank you for all your videos, and in case you are looking for more ideas, I would be very interested in finding out more about how skin care products should be layered properly - especially when it comes to introducing treatments, serums or oils into your regular routine - it can be very confusing sometimes! Thanks again and I look forward to seeing more of your videos! 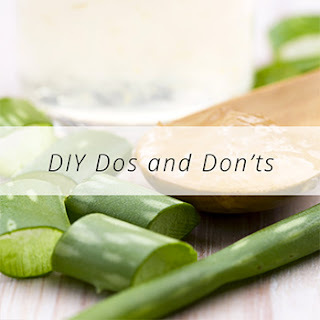 A good general rule of thumb is, after cleansing, to apply in order of thickness, aka apply the lightest product first & the thickest/ most emollient last. If two products are similar then it usually doesn't matter much. 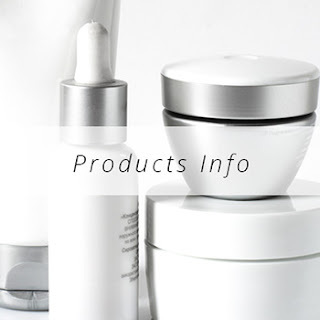 An example of application order would be as follows: Cleanser, Toner, Chemical Exfoliant (AHA/BHA), Serum/ Treatment (i.e. Vit C/ antioxidant serum, Retinol, etc), Moisturizer/ Oil, SPF. Of course not all of these are needed by everyone, some can be combined (such as SPF moisturizer, exfoliating/ acid toner, etc), & in many/ most cases the order is far less important than many think & can be altered to fit ones preference &/ or needs. Of course if using any prescriptions follow those instructions first & foremost but otherwise don't stress/ worry too much. Hope that helps! Dont you think Paula's Choice Ingredient Dictionary can be nonobjective? I am agree with lot of them but they are saying parabens are okay. I am confusing about that. Also it seems like they are doing chemical advertisement. I know there are good and bad chemicals and naturals. But i think they are saying lots of naturals are bad and chemicals good. I am not agree with that. I am wondering your opinion. Wish you answer. Have a nice day. Hi Veronica! I'm a subscriber of your YouTube channel and just generally have always agreed with your ideas and advice. Thankyou so much for donating your knowledge and time to us all! I noticed it's been 1yeAr since you've uploaded a video or even updated this site! You had seemed to be pretty regular in the past (save for a month here and there) but a whole year?!? Anyhow I was just wondering how you are and if everything is OKAY ���� ON YOUR END of the world. Your fans miss you! Or atleast this 1 does! Each day, you create high citation flow backlinks to rank your website higher. Yet one particular factor you should take into consideration is, even you built 10000 backlinks, but none of them indexed on search engine. Now what's the point? The mark of a great salesperson is the ability to cultivate a personal relationship. Many consumers who have stayed loyal to the same brand, dealership, or salon for years will say that they appreciate the personal attention they receive there Learn More Here. Thermage Face Lift Costa Rica Our bodies cannot last long without the skin's protection. This post will dive deeper into skin reconstruction and the major uses for skin reconstruction. Having issues with skin break out? Your skin might be skin inflammation inclined, which implies your pores stop up effectively,Lucy Liu Skin Care because of the sort of skin you have. So you have an affiliate business but it's not really delivering. You persist anyway out of stubbornness to all those look these up who told you to give up! In the back of your mind you catch yourself thinking "Am I wasting my time with this? ".